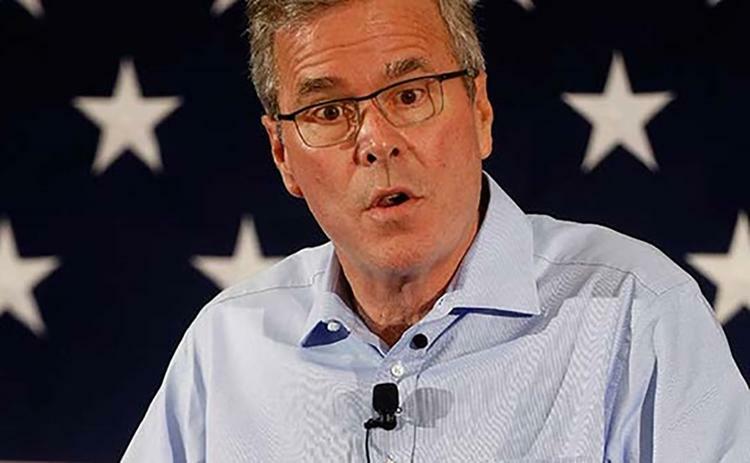 “A few weeks back we gave Jeb Bush credit for admitting that climate change is actually a fact. Well today we get to take that back. Bush expanded on his original thought and it got a little bit less thoughtful.